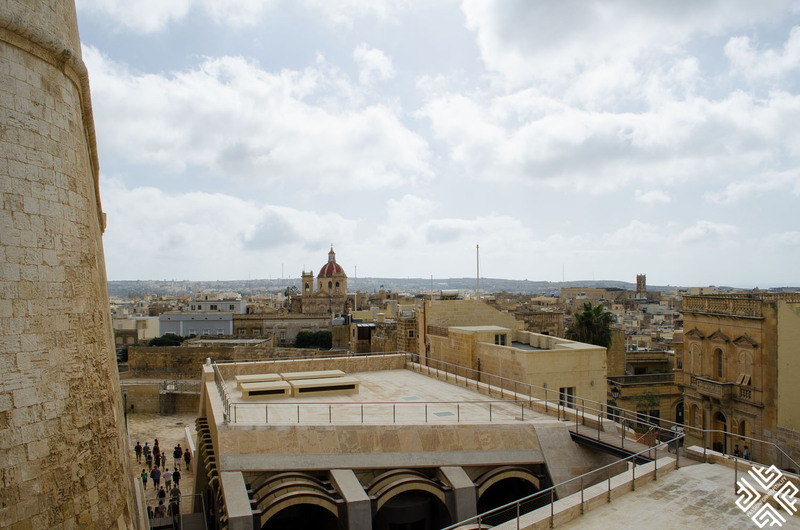 I had visited Malta for a short city break in October 2016 and after spending a full day exploring this fascinating and historically rich destination which you can read about in my previous post: Experience the best of Malta, we took a day trip to discover two more islands Gozo and Comino. 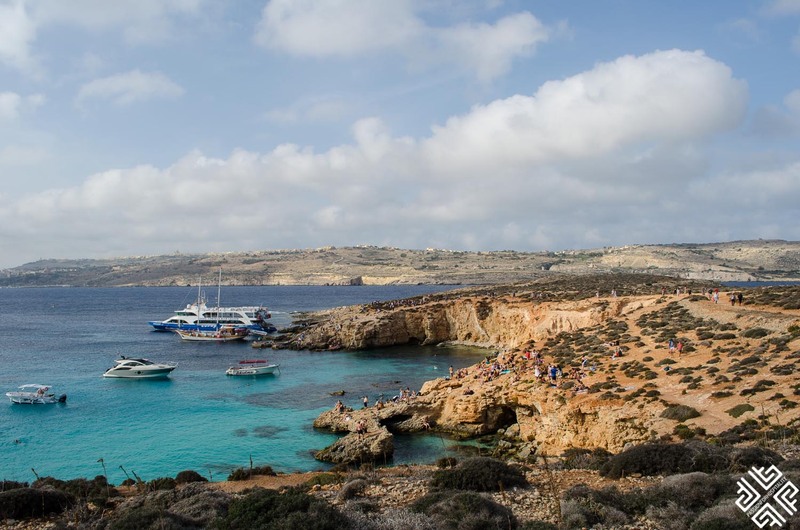 The Gozo and Comino Blue Lagoon Cruise is one of the highlights of the things you can do in Malta, and although there are a couple of companies which run such cruises we booked the one with Supreme Cruises. The cruise usually runs on a daily basis between March and November, weather permitting. 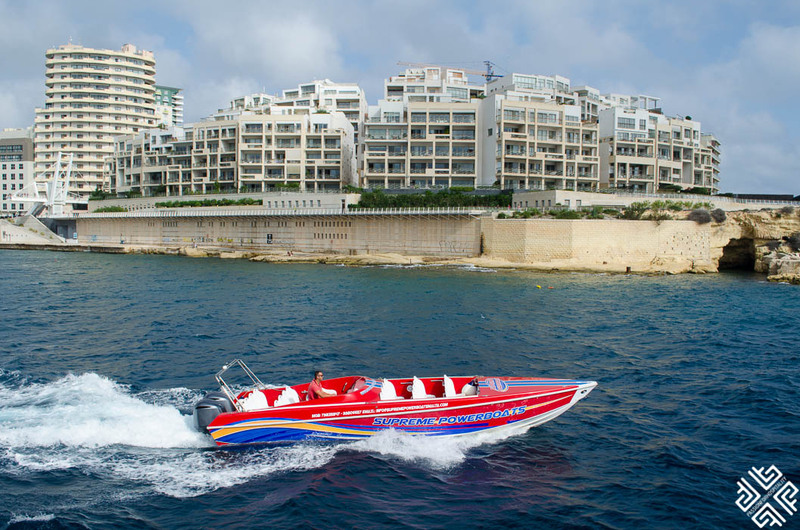 Transportation is available from all the major towns of Malta. 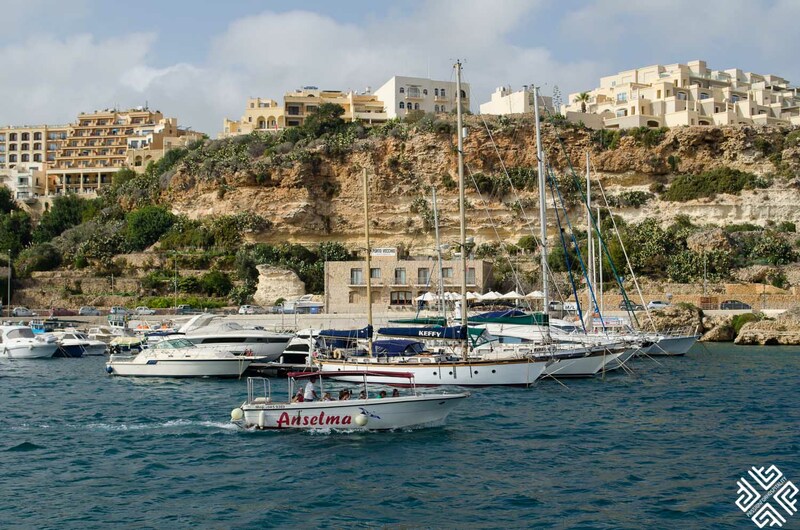 We were staying in Saint Paul’s Bay which is the Northern region of Malta, approximately 16 kilometers from Valletta. 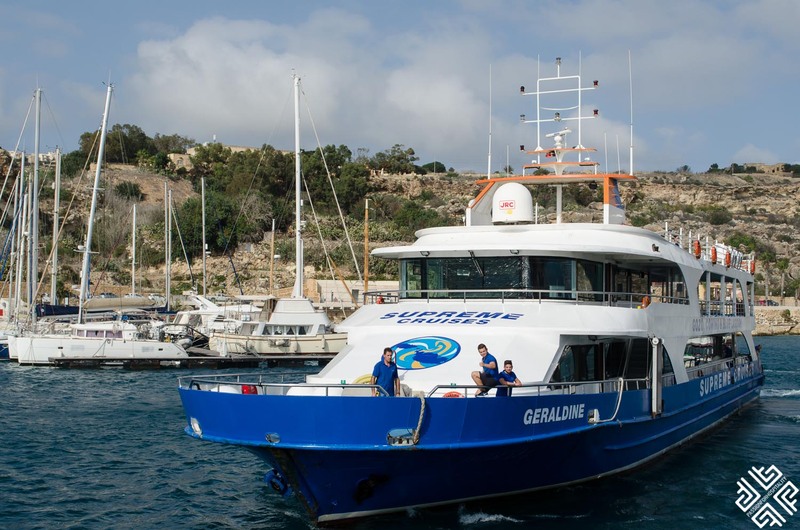 All the buses head towards the Sliema Ferries from where they depart at 10:15 am and the bus service is included in the price. 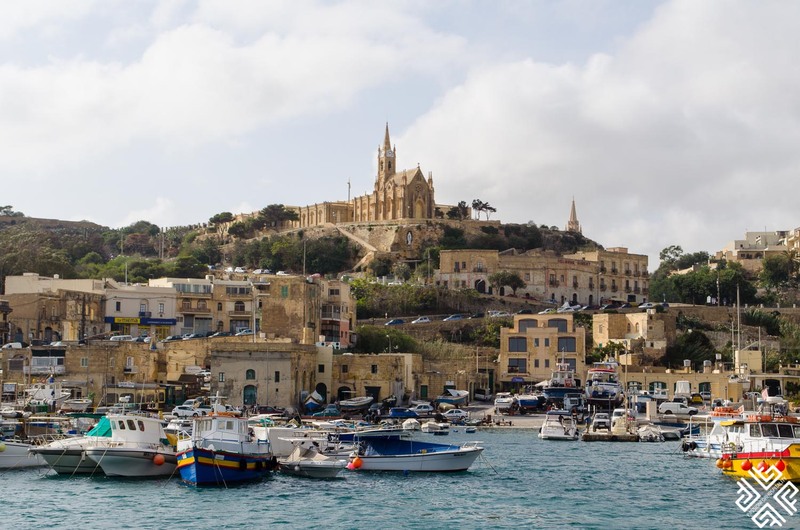 The cruise passes along the Northern coast of Malta from where you can enjoy the views of St. Julian’s, Bugibba, St. Paul’s Bay and Mellieha. 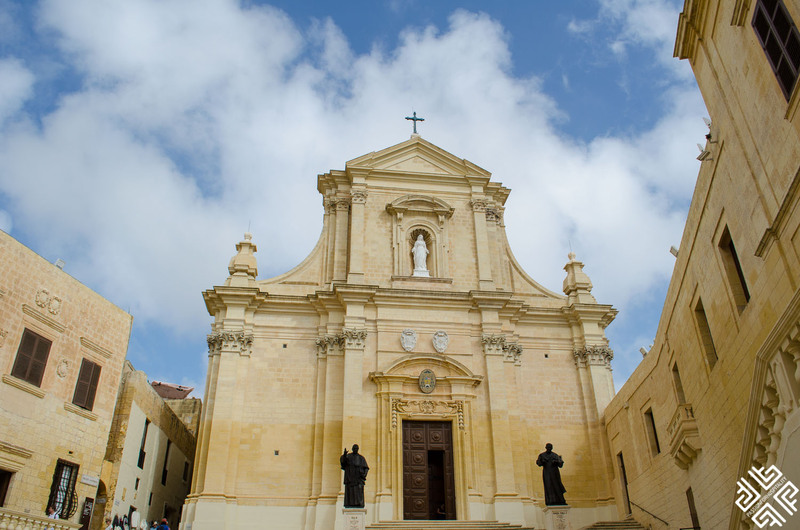 The first stop was at the sister island of Gozo, which is the second largest in the Maltese archipelago after Malta. Upon arrival there were a few open-deck buses waiting for the visitors and since the English speaking were substantially less, we took a small mini-bus that played a tape-recorded excursion. 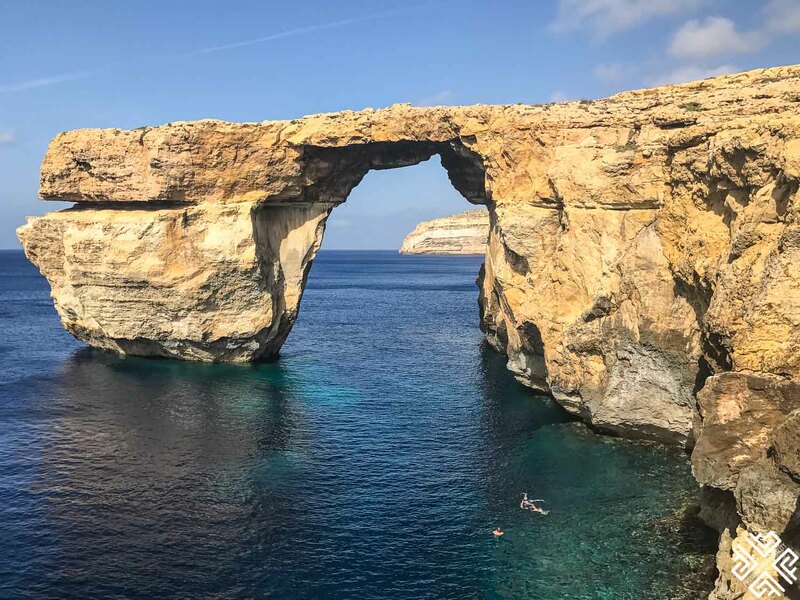 We were lucky to have visited and witnessed the Azure Window also known as the Dwejra Window, the famous 28-meter tall natural limestone arch which was a remarkable geological feature that sadly collapsed just last week after a heavy storm. The Azure Window was used as a filming location in the first episode of the Game of Thrones. After visiting the Azure Window we headed towards the Capital City of Victoria or Rabat which translating from Arabic means suburb. 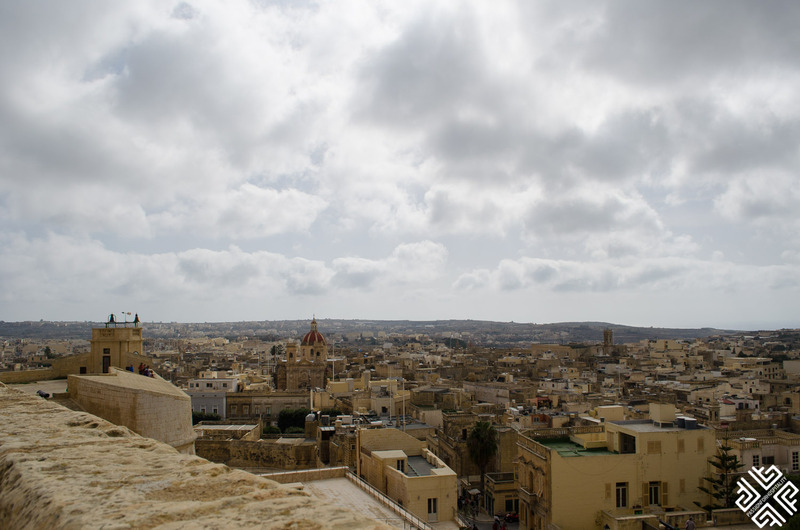 The highlight of the city center is the Citadel which is the antique city situated on top of the hill from where you will get the best views of the entire Gozo. 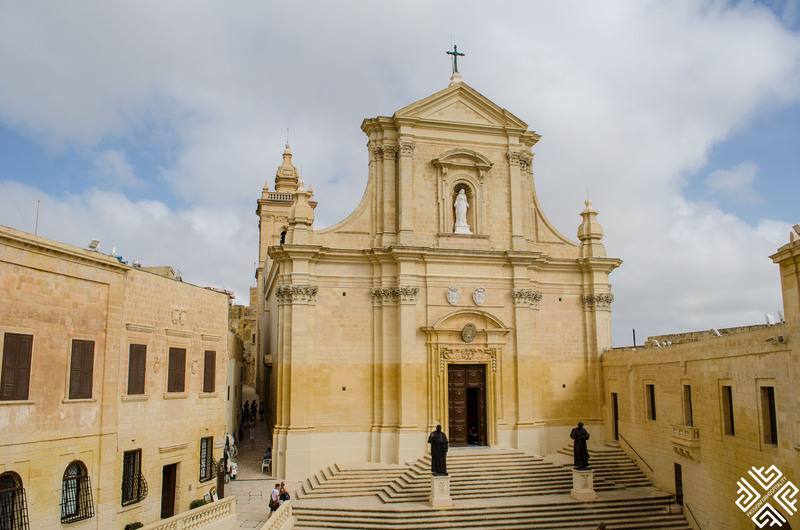 Inside the Citadel you will find an impressive baroque Cathedral which was designed by Lorenzo Gafa’ in the end of the 17th century. 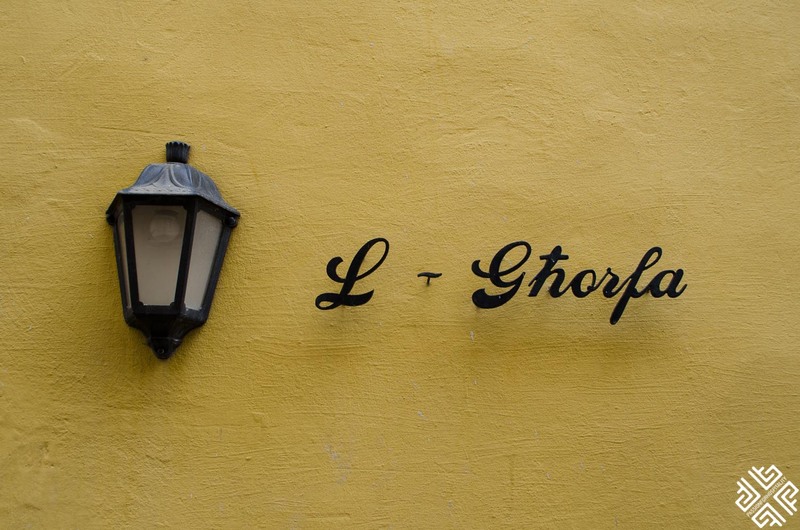 From the top of the Citadel you will also see the dome of the famous St. George’s Basilica which is set in the heart of Ir-Rabat surrounded by the charming narrow streets and alleys. 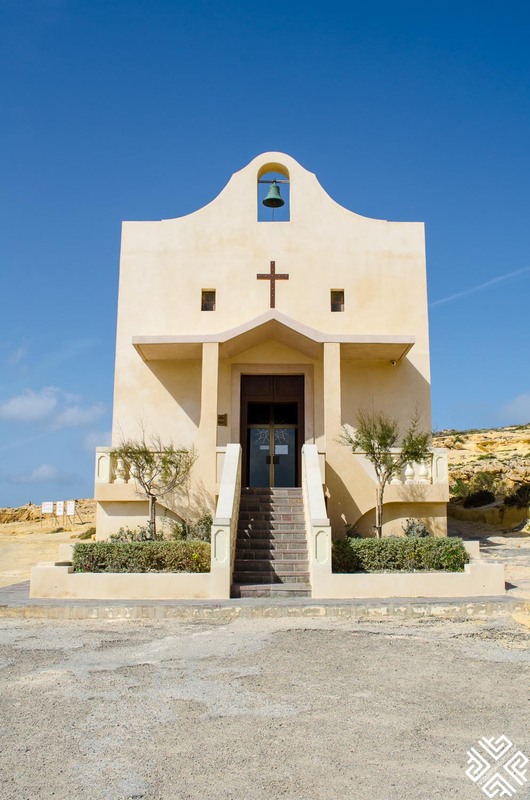 Comino is a small car-free island located in between Gozo and Malta. The island’s main attraction is the Blue Lagoon with its aquamarine crystal clear waters. In fact the island is a paradise for divers and snorkelers. There are a few canteens lined up along the coast selling beverages, snacks and freshly cut fruit. The area was quite busy at the end of October as people were enjoying the warm weather. There are lockers available for rent and a few umbrellas, but when it gets crowded you basically have to just find your spot under the sun. 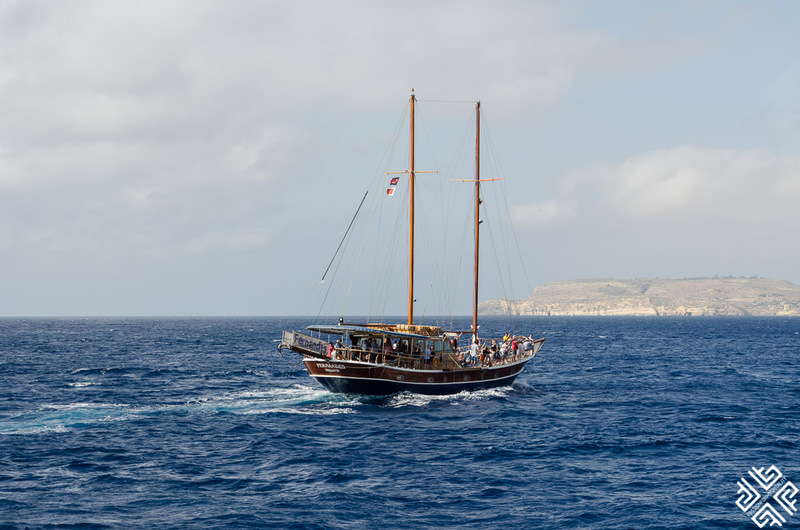 In the afternoon the boat departed around 16:15 and we had returned back to Malta after 18:00. There were organized buses ready to take the visitors back to their towns and hotels. From what I saw at the hotels sell the day cruise for 40 Euro per person. 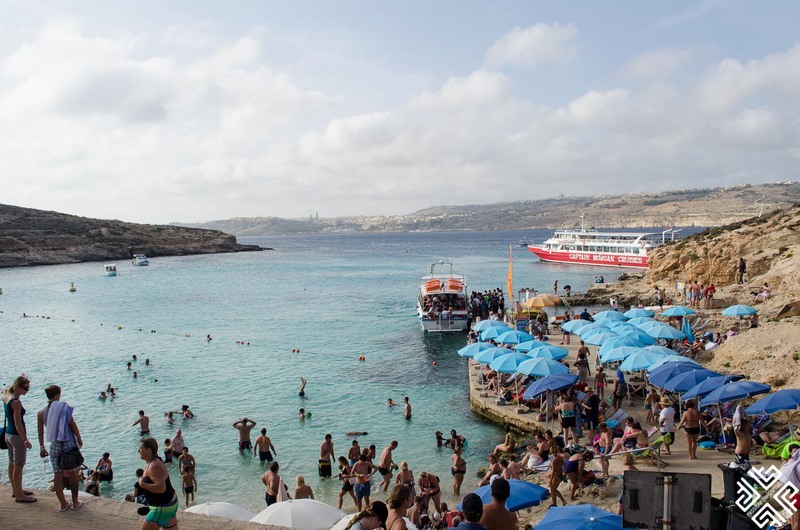 I had bought the ticket from a sales person who had her stand on the main street of Saint Paul’s Bay for 23 Euro All-Inclusive (transportation to and from Sliema Ferries, the cruise, on board open-bar serving soft drinks, beers and wine, and the excursions). 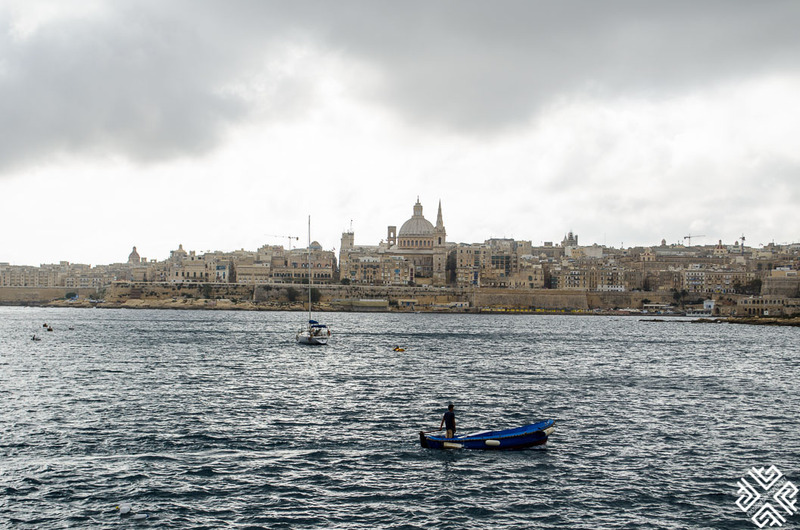 If you spending a few days on Malta then I definitely recommend that you take this trip to the two islands. 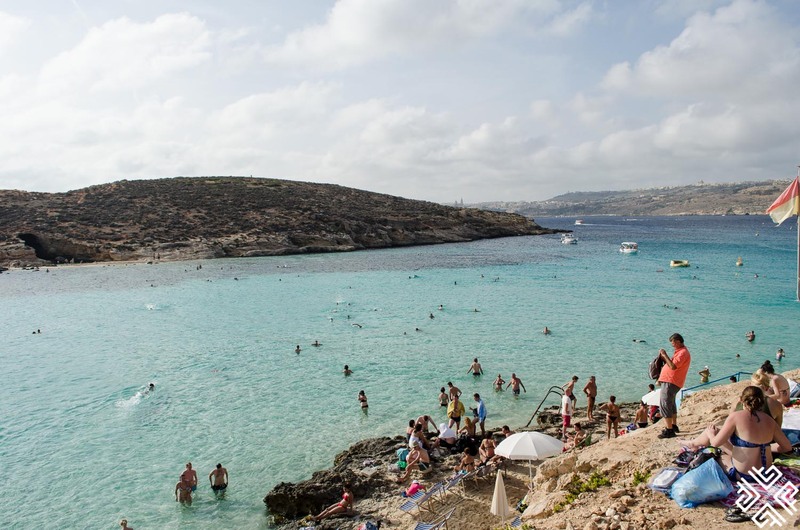 Have you been to Gozo and Comino? And the day ends like this, there is always the magic of sunsets! Today as I am almost about to turn one year older, counting the last hours and reflecting on the past 12 months, I feel blessed about all the trips I’ve taken. Life should be a daring adventure or nothing at all. Sometimes you win and sometimes you loose. But you always learn! Life has taught me a few lessons this year, the best of all is keep pushing forward and never give up. To new goals and to many more adventures ✨???? Beautiful post and helpful tips! 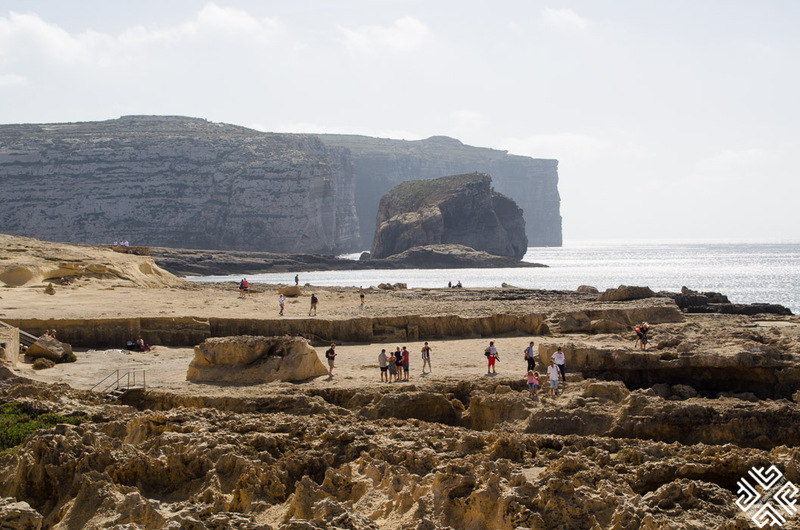 So sad the Azure Window is gone. 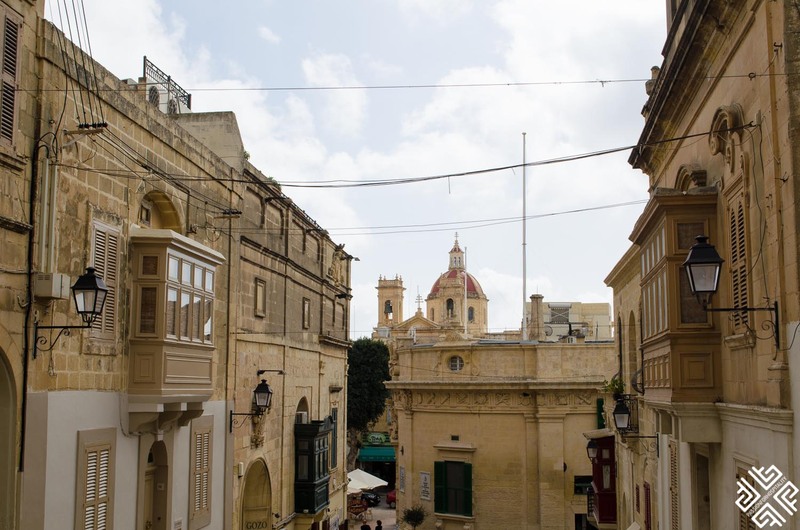 What a loss for Malta…. 🙁 But still so many other beautiful places to see there. Thanks for the post.